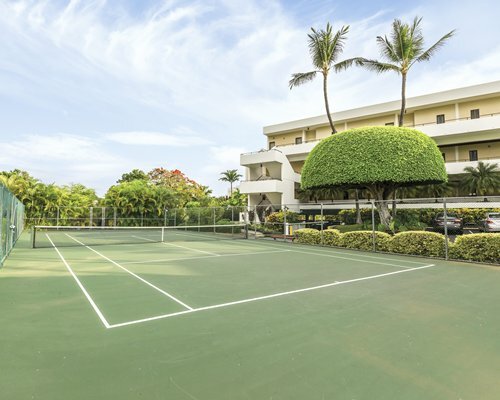 Recreational amenities, such as the freshwater pool, tennis court, ping pong and an activity desk, combined with the natural beauty of the island, will make this a truly memorable experience. 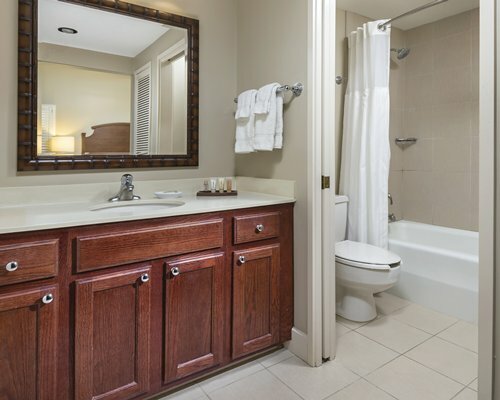 Some units are handicapped accessible. 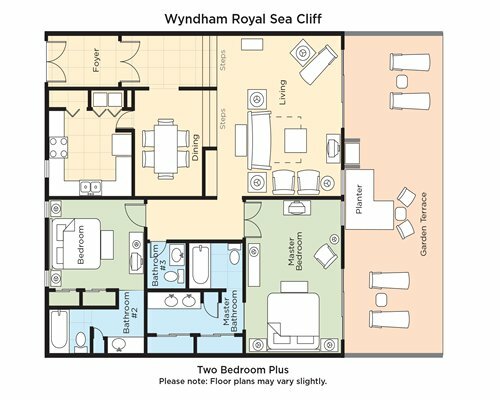 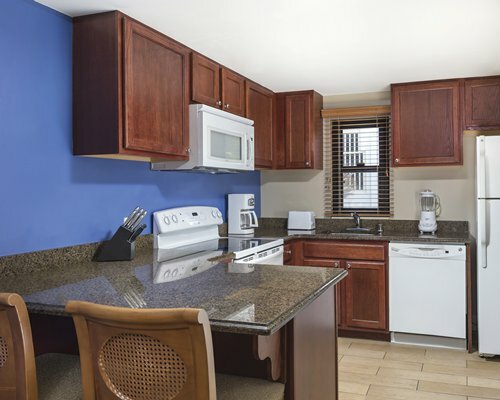 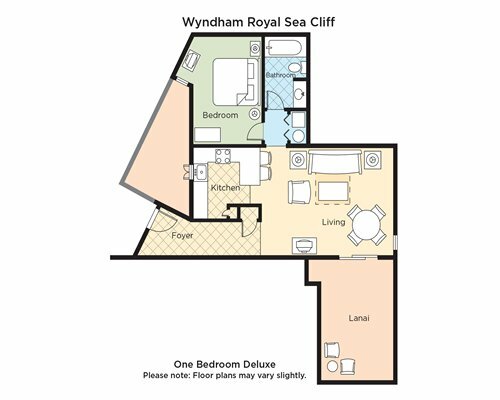 All units offer a complete kitchen, including a coffeemaker and microwave. 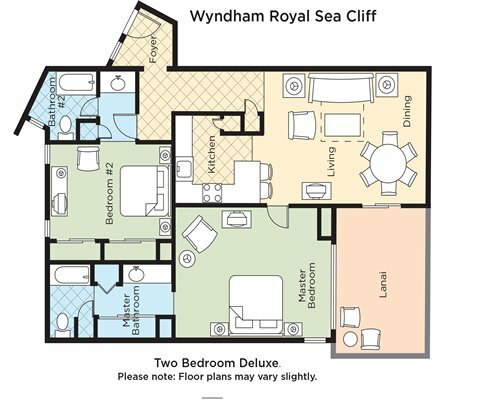 Your assigned unit will not offer an ocean view. 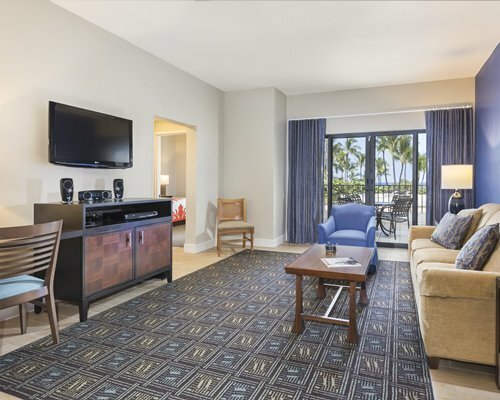 Wi-Fi Wireless Internet access is complimentary in all units, and at resort lobby internet kiosk. 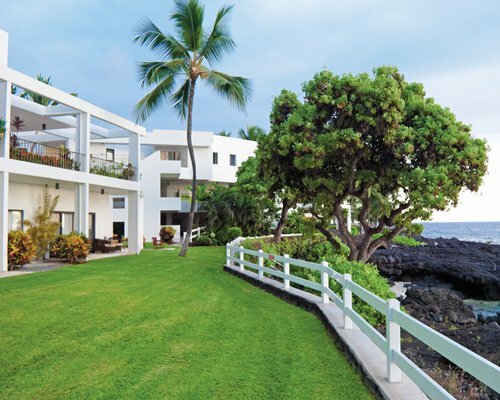 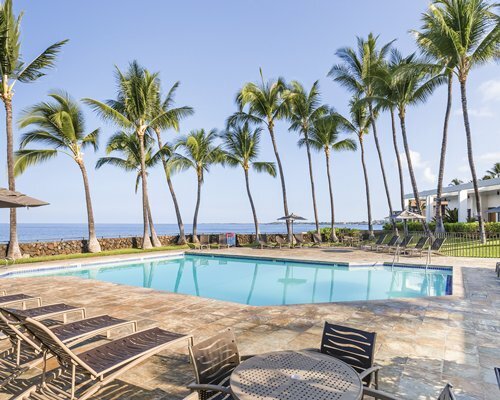 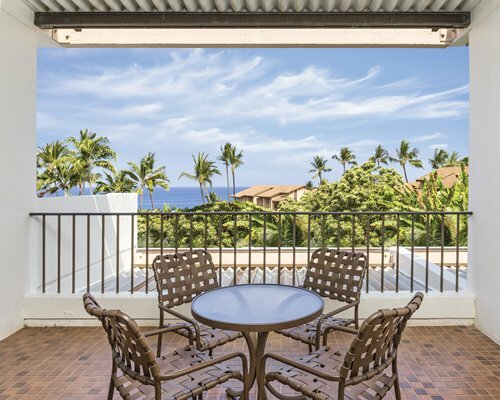 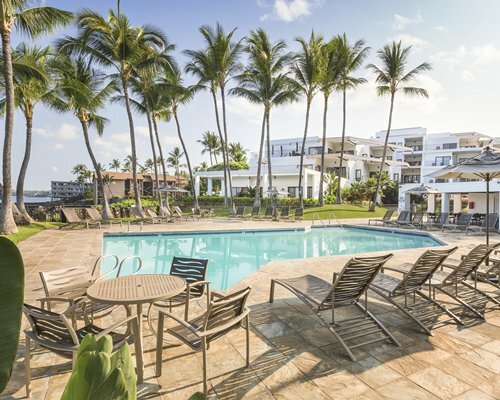 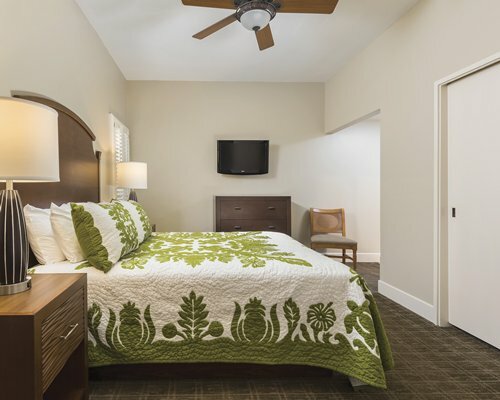 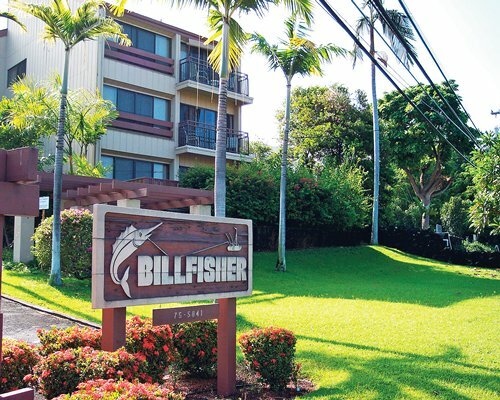 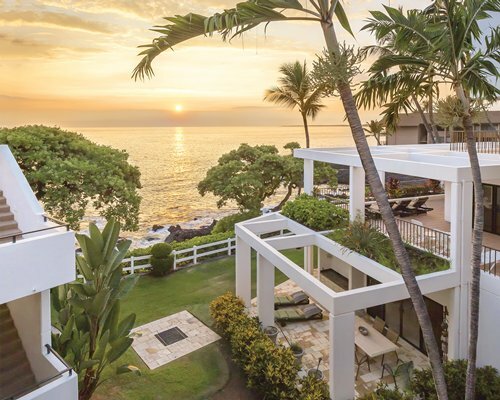 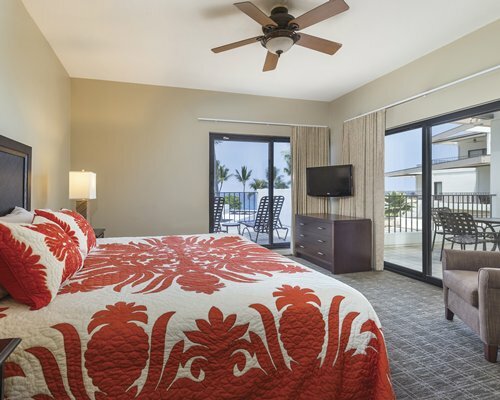 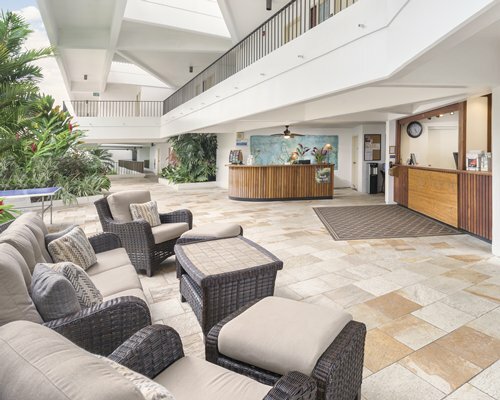 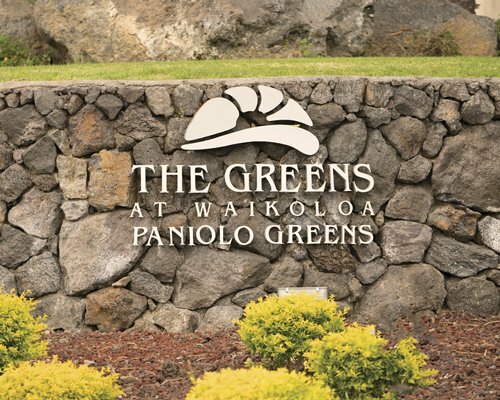 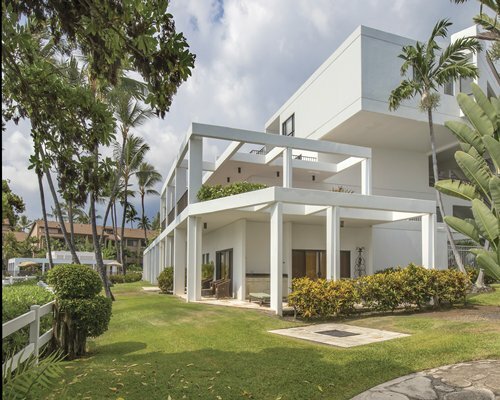 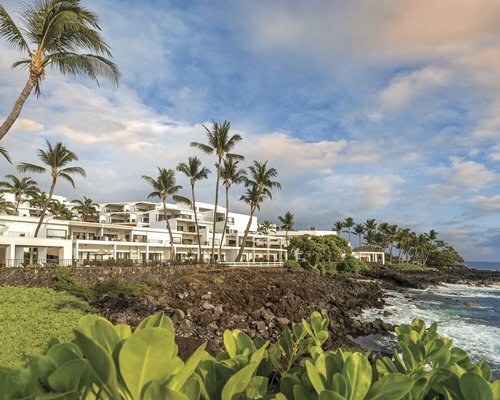 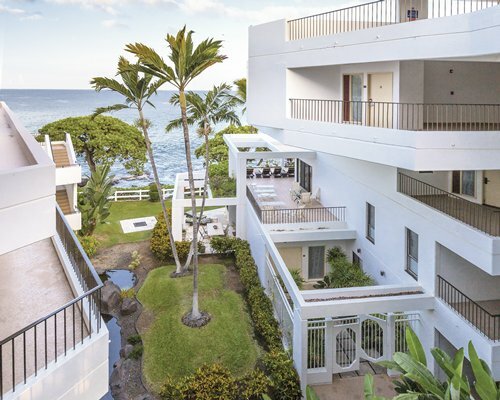 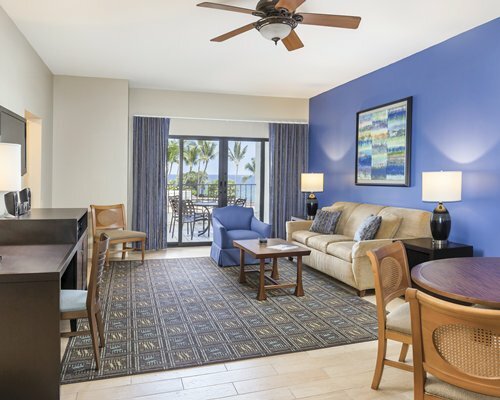 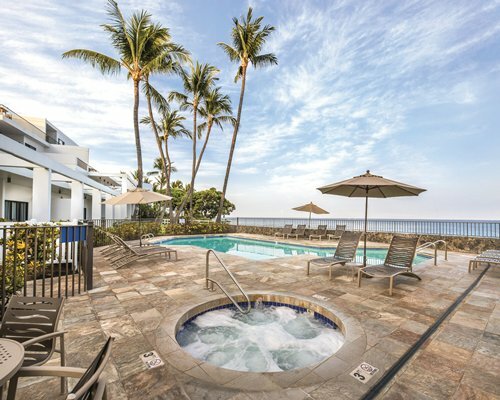 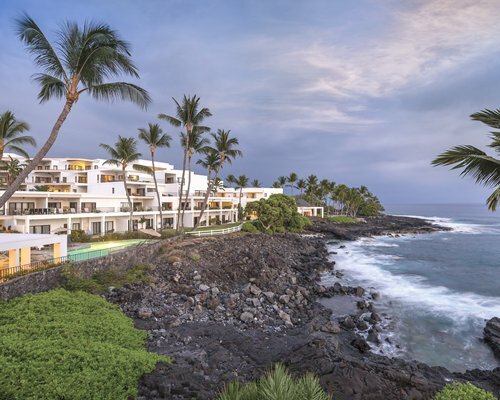 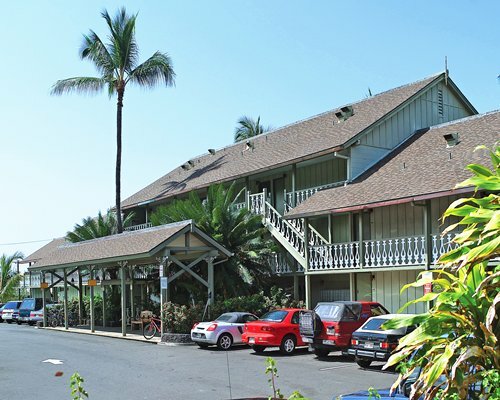 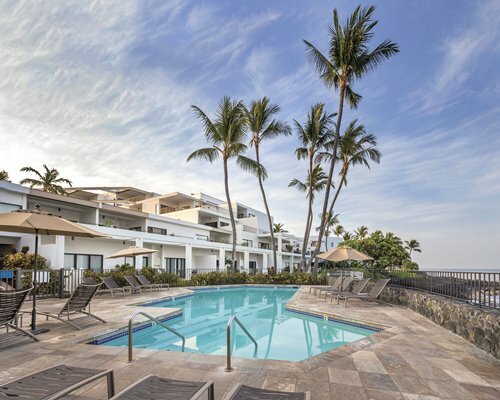 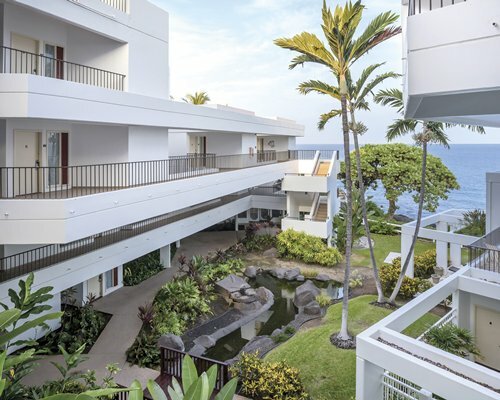 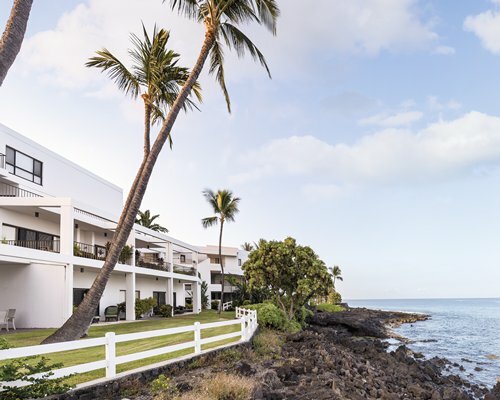 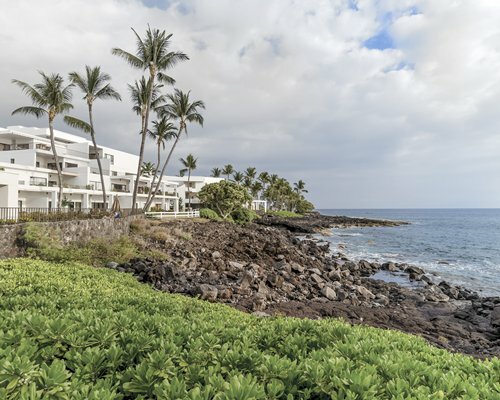 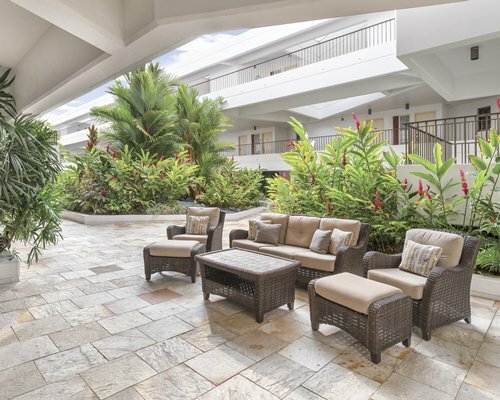 All Hawaii resorts charge a Transient Accommodations Tax for timeshare rooms confirmed.